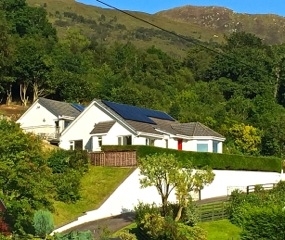 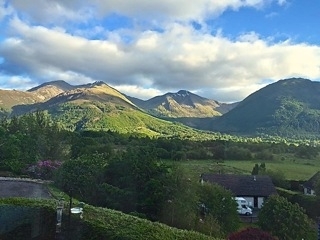 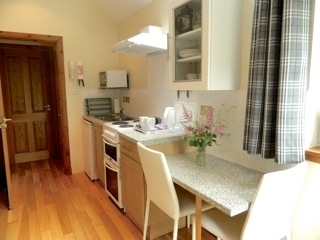 Unique self-contained Studios in vicinity of Glencoe and the Nevis range ideal for walks/hikes, touring and beautiful scenery. 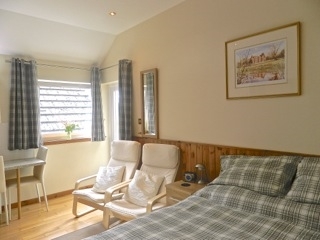 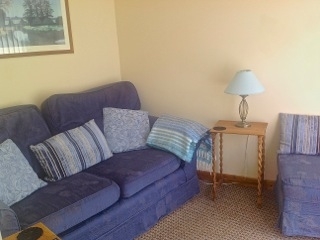 2 self-catering Studios in a tranquil village setting, tastefully furnished and well equipped, each providing cosy, comfortable double accommodation. 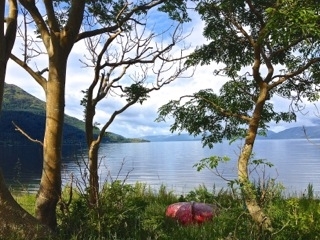 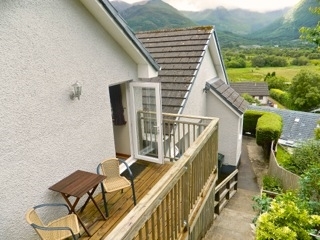 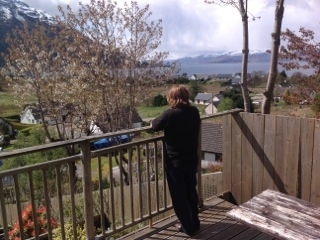 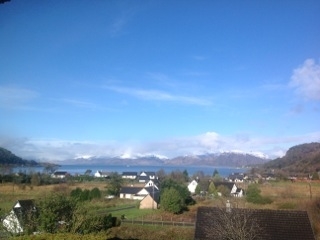 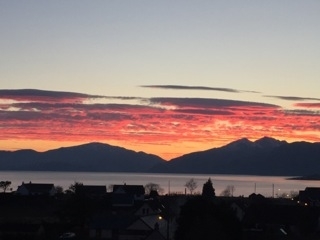 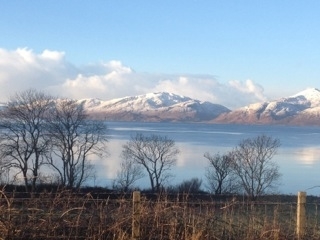 The elevated setting provides stunning scenic views over Loch Linnhe and Glencoe munros, ideally situated as a base to explore. 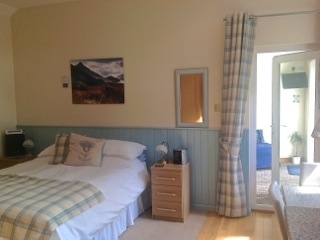 Own private entrance, each spacious Studio has en-suite shower room, king-size bed, fully equipped kitchen/dining area, TV, wi-fi , laundry and drying facilities. 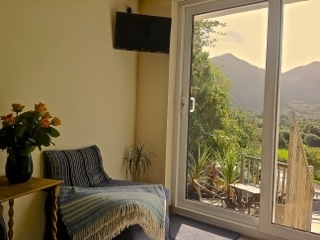 Patio door to own decked seating plus barbeque area.